Have you ever wanted to ask the hard questions regarding cleaning and reliability for your manufacturing process? There are many ‘myths’ about what works and what does not today. 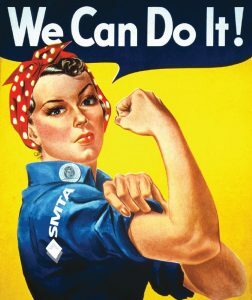 Now, SMTA International attendees will get the details as to why and what affects their unique situation. 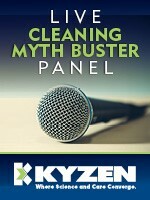 KYZEN is proud to once again sponsor the Women’s Leadership Connection Reception! It is the perfect way to cap off the exciting Women’s Leadership Program that is part of the Conference at SMTAI . All women in the electronics manufacturing industry are invited and encouraged to come and enjoy this special reception. Grab a friend and come socialize with your peers, be inspired by their experiences and expertise navigating this male-dominated industry and have some fun. Don’t forget to check out the technical conference and catch one of Dr. Mike’s presentations.